Fishing vessel historian, author and artist, James A. Cole, will share the story behind his recently published book, Drawing on Our History: Fishing Vessels of the Pacific Northwest and Alaska on Sunday, June 1st, 5pm, at the Pacific Maritime and Heritage Center. In addition, a selection of original paintings from the book will be on exhibit. 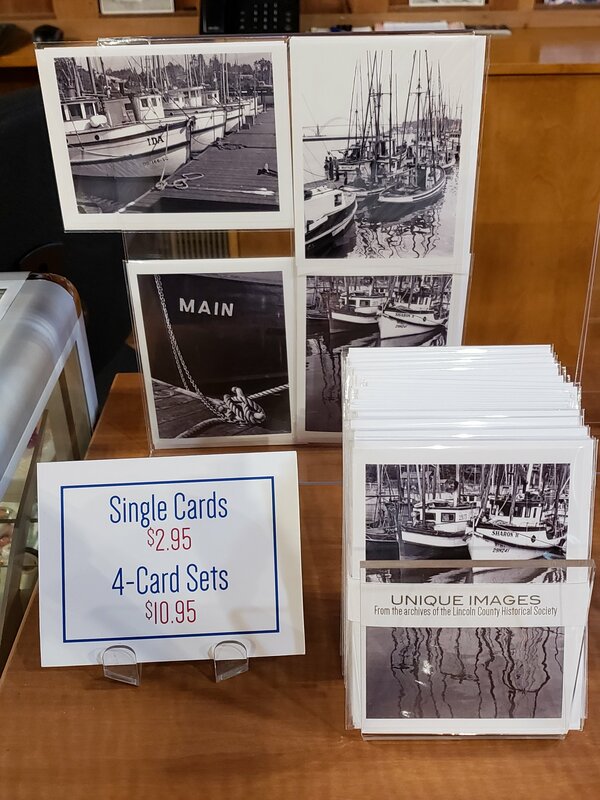 A copy of Drawing on our History, Fishing Vessels of the Pacific Northwest and Alaska could be at home on a coffee table or on a school of naval architecture bookshelf. The 208 lavishly illustrated pages in Cole’s coffee table style book range from Native American carved cedar canoes to today’s commercial vessels. Originally from Tacoma, Washington, Jim Cole grew up hearing his uncle’s sea stories. His uncle who had sailed the world and was part owner of a Scottish steam trawler, illustrated his stories with pencil sketches. This might explain Jim’s passion for producing art depicting vessels being built, or at work. After graduating from the University of Washington and serving in the Coast Guard during the Korean War, Jim was a marine designer at Philip F. Spaulding & Associates, Naval Architects and Marine Engineers in Seattle. In his 56-year career, Jim has been employed at the offices of four naval architecture firms and in the engineering departments of four Puget Sound area shipyards. Admission to this talk and book signing is free for members, and $5 for non-members. For more information, call 541-265-7509. ← Whale Cove, Lincoln County: Birthplace of the British Empire?